Car Camping Experiences - Which One is Right for You? Which Type of Car Camping Experience is Right for You? Car camping experiences has certainly changed over the years, and people are finding alternative ways to experience the outdoors like they never did before. Although the old station wagon may be outdated, there are plenty of new ways to experience car camping. And, it’s not all the same. So, how do you want to spend time at your campsite – which of these car camping experiences is best for you? Whether it be from your RV or just from your sleeping bag, no way is the right way. If you’re ready to embark on your adventure, take our quiz to see which kind is right for you! 1. What describes your ideal sleep in the outdoors? 2. When you imagine your ultimate car camping vehicle, what comes to mind? a. If it has wheels, it works. a. A place to pitch your tent and a place to light a fire. A toilet might be nice, but you’ll make do. b. Doesn’t need much. You have everything you need in your trailer. b. Bring in the steaks, potatoes, and the beers! It’s go time! c. Sausages, eggs, s’mores…the fun stuff! a. Who ever is down to go! b. The whole family and then some! The more the merrier! b. Summertime! Hands down. There’s way more to do! a. Your car, of course. Now you can bring whatever you want! c. Your blanket and sleeping bag! It might get chilly out there! d. Your camping chair. You’ll never know when you want to pop a squat outside and read a nice book. You’re an avid camper, who loves to get outdoors any time you can. For you, any car is fine as long as there’s room in the trunk for your stuff. You’re pretty flexible and you can go with the flow. You like sleeping in your tent and sleeping bag, but you don’t mind investing a little extra to make sure you have the best gear to keep you comfortable. You think camping should be as comfortable as possible. You also want it to be comfortable for your friends and family that you’re bringing along. 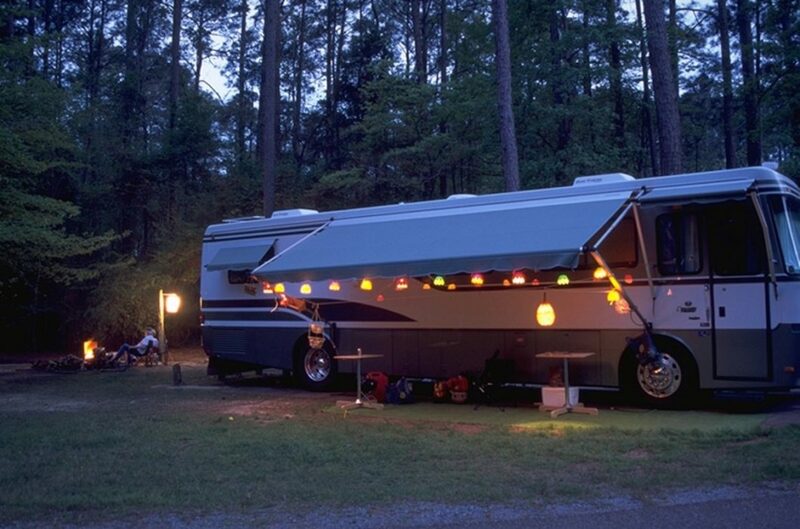 You’re not really interested in doing it the old school way when you can have all your comforts right in your RV. That being said, you don’t mind getting a little dirty out at the campsite. You want to go about camping the modern way, without stretching too far from traditional methods. Top campers are relatively new to the market and they’re a great way to enjoy the outdoors in a bit differently. Having a top camper allows you to get a taste of the outdoors, without needing to step too far out of your comfort zone. The outdoors is your home. Car camping is not just a weekend activity for you. It’s a lifestyle. Whether you’re still thinking about investing in your funky mobile home or you’re already out on the road, you’re extremely easy going and don’t mind whatever nature throws your way. Now you know which one of these car camping experiences is right for you! Time to pack! previous Don't Miss Out on These Car Camping Packing Tips!